What Makes a Christian School Distinct? One of the most common questions I receive from prospective parents is “how is Renton Christian school different from the local public schools?” Typically, the conversation revolves around how our standardized test scores compare with the students from local government-run schools. The answer is not quite that simple. 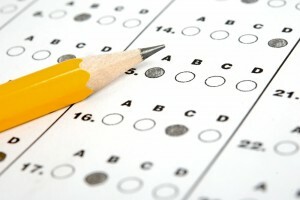 Private schools do not take the same tests that public schools do, so it is not possible to create a spreadsheet that results in an apples-to-apples appraisal. And it must be emphasized that standardized test scores are only one measurement of student progress, and probably not the main indicator of future student success. 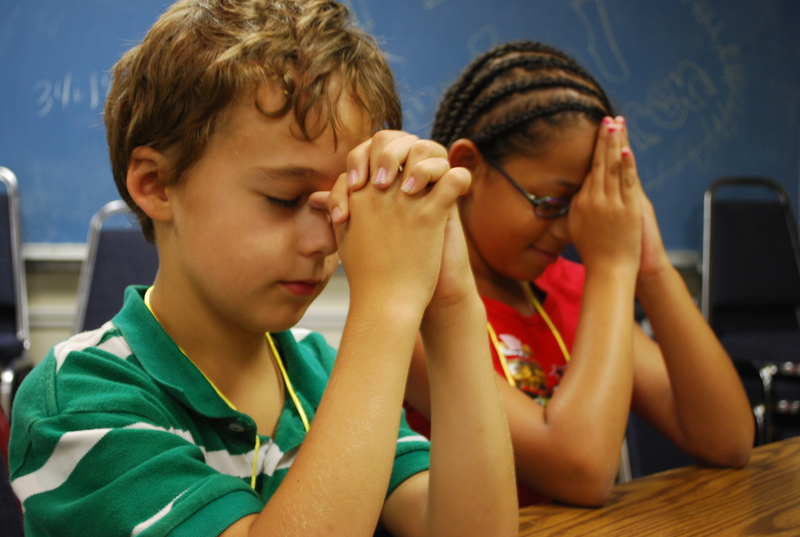 The primary purpose of public schools is very different than Christian schools. The goal of a public school is for the maximum number of students to reach basic student literacy. The goal of a Christian school is to develop a biblical worldview in students and to foster a personal relationship with Jesus Christ. Such an approach to education not only prepares students for college, but transforms their lives. See what I mean? It is a challenge to compare public schools and Christian schools because we are not even doing the same thing. A Christian philosophy of education is faith-based and asserts that the minds of Christian students can only reach their fullest potential by being enlightened by the mind of Christ. The intellectual aim is to develop a biblical worldview within students, who are well-prepared to succeed in any academic discipline. Students at a Christian school, such as Renton Christian, are expected to show accomplishment in a variety of areas, not all of which are directly curriculum-related. First, accurately interpret the Word of God. Bible is a foundational academic subject alongside the other academic areas and students will learn to apply biblical principles to all areas of thought and research. Second, master the skills of communication, which include writing and public speaking. 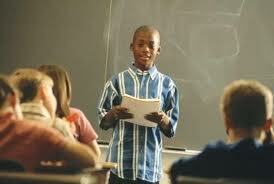 A Christian school should place a strong emphasis upon students’ ability to express themselves with the written word. Plus, we press students early and often with opportunities to give presentations, reports and speeches in front of their peers and teachers. This can happen in class, in chapel or an assembly. Third, show proficiency in math and science. No student can expect to succeed in the 21st-century without a thorough background in math and science. While STEM has become one of the current marketing and political buzzwords of education today, the emphasis on math and science has always been, and always will be a foundational piece of Christian schools. Fourth, understand history and the role of God in it. Christian schools approach history from the perspective that the Almighty God moves time forward in his own providential way. The Christian hope is in the all-powerful God who has authority over nations and rulers past, present and future. Fifth, appreciate the creativity of the arts. 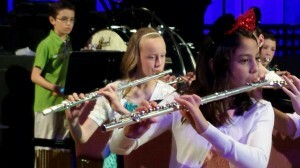 Music programs, such as choir and band, as well as drama programs are vital to quality Christian education. The stage venues provide students and staff the milieu for creativity and expression of their God-given talents, who reflect the creativity of God in their pursuits. And sixth, reason and think critically. This aspect covers a lot of areas, from Christian apologetics, to debate, to understanding the scientific method, just to name a few. Students must be allowed to question academic dogma and the term “settled science” should never be allowed in a true intellectual setting. As I circle back to the original question of “what makes a Christian school distinct?” one could discuss numerous other elements than space allows here. I will conclude with this. A Christian school is a competitive atmosphere filled with high-achieving students, teachers, and parents, all of whom want to see students reach their fullest potential in Christ, intellectually, spiritually, and otherwise. For families who want to see their kids develop into confident, well-spoken, and academically-prepared students strong in their faith, then find a Christian school and enroll right away. You won’t be disappointed! This entry was posted in Biblical Worldview, Education. Bookmark the permalink. Post a comment or leave a trackback: Trackback URL.